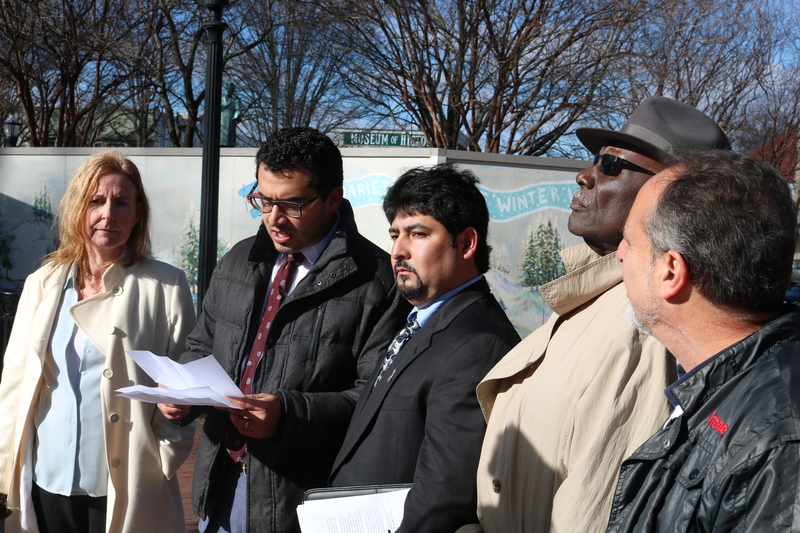 At a press conference in Marietta’s Glover Park this morning a coalition of advocacy groups called for the resignation of Cobb County school board member David Banks over a racially-tinged email he distributed on Nov. 23, 2016. The email contained a list of negative claims about the effects of Mexican immigration, most of which were found to be false by the fact-checking organization Snopes.com. 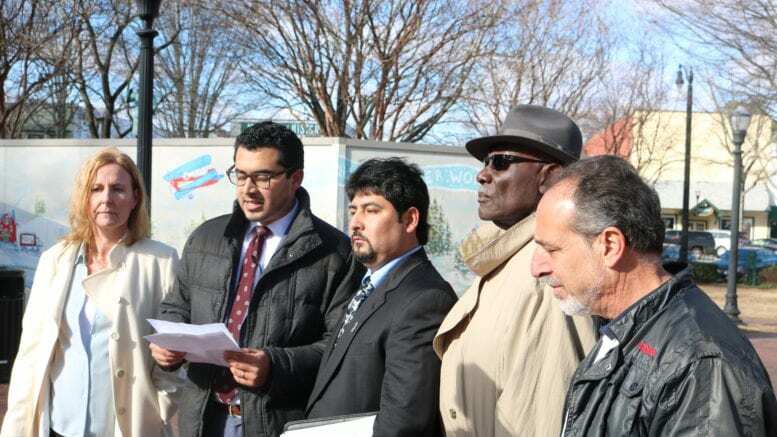 The coalition calling for the removal of Banks includes La Alianza Pro-Immigrante del Condado de Cobb (Pro-Immigrant Alliance of Cobb County), and the Cobb chapter of the Southern Christian Leadership Conference. Kevin Amaya of the Pro-Immigrant Alliance said his group reached out and attempted to meet with Banks, and he refused. Amaya said that Banks should apologize, and resign his post. A written response to the coalition from school board chairman David Chastain was provided by the organizers of the press conference. Chastain wrote “Based on the information provided in your communication, it appears that Mr. Banks was distributing a forwarded email message to a personal distribution list, using his personal email account. It appears he may have been acting in his role as a citizen, not as a representative of the Cobb County School Board.” He wrote further that it was not a matter for school board discussion. Banks represents Post 5 in East Cobb. The email Banks had forwarded made a list of claims about the effects of Mexican immigration on Los Angeles, purportedly taken from the LA Times. The email had been fact-checked by snopes.com, which found that the statistics in the letter were not from the L.A. Times, and included claims which were either false or open to interpretation. River Edges phoned Banks requesting comment, and he had not responded as of the time this article was published. If he responds we will publish his statement. 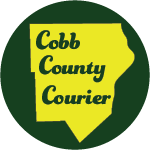 Be the first to comment on "Pro-Immigrant Advocates Call for Resignation of Cobb School Board Member"